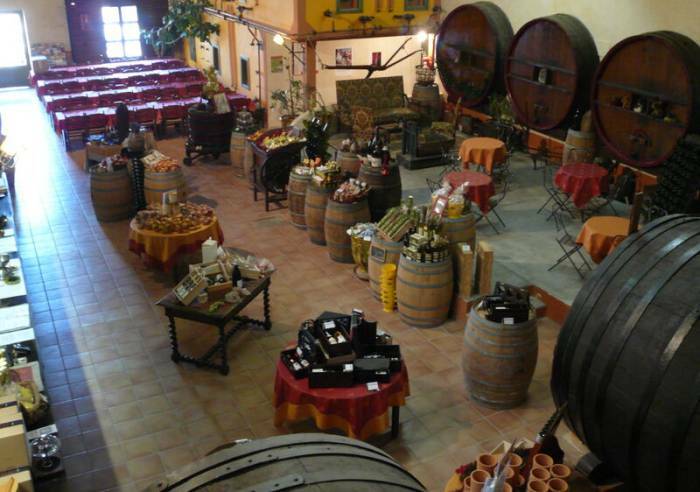 Come taste the wines and olive oil from the family estate in the historic cellars of Château des Fines Roches. 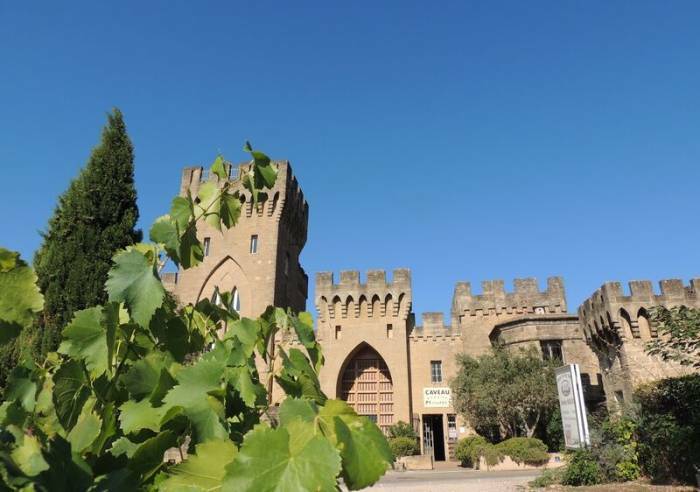 The Mousset family offer visitors a warm welcome to this exceptional estate with its traditional spacious tasting cellar equipped with one-hundred-year-old vats and oak barrels. -Visit to cellars and tasting session. Booking required. -Introduction to tasting; wine and chocolate pairings; Châteauneuf wine and Prestige. For information about prices, please contact us on:+33 (0)4 90 83 50 05 or by email: infos.mousset@orange.fr. Car park, Coach parking, Camper van reception area Room hire.